Sony’s PlayStation 4 exclusive Driveclub may release this February, just in time for the console’s Japanese release, according to a posting by Sony Computer Entertainment Japan and Asia. The game was previously delayed to a vague “early 2014” release window, but on the PS4 Hub of Sony’s official Japanese site, Driveclub is listed among titles slated for release at the same time as the PS4 itself on Feb. 22. That indicates the game will be out in Japan by late February. Of course, that doesn’t mean the game won’t be out sooner in other regions, such as North America and Europe, where the system has already been released. Of course, with no official confirmation this can’t be considered anything but a rumor at this point. What do you think? 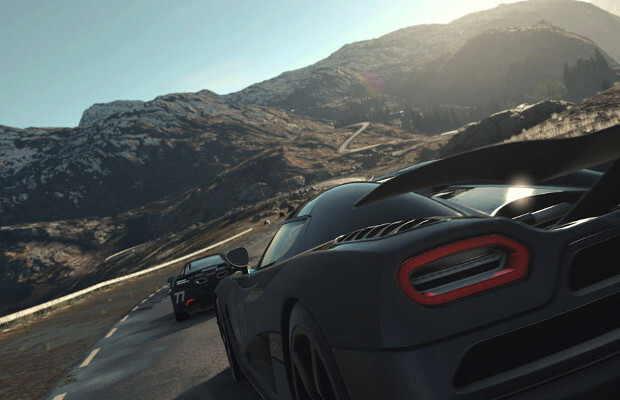 Are you excited to pick up Driveclub? Why or why not? Let us know in the comments. too many comments to read!